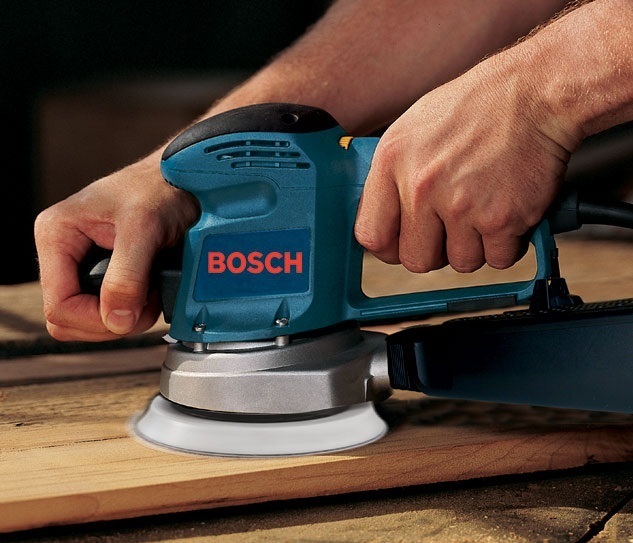 The 5" random orbital sander is an essential part of most woodworking facilities. 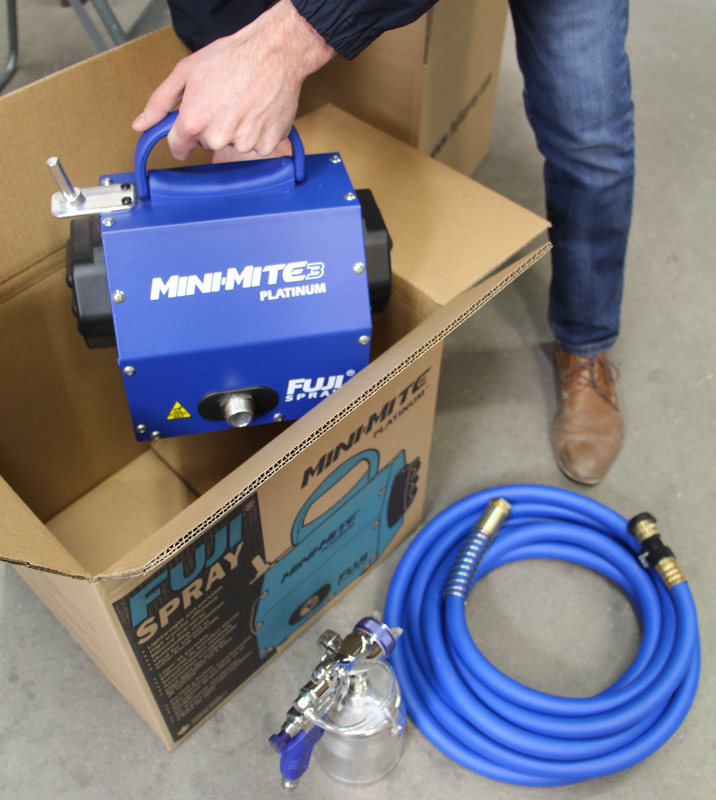 The tool allows rapid removal of material to create a flat surface that is ready to accept stain or coatings. Their shortcomings are well known. Orbital sanders can leave swirls and excessive polishing. Orbital sanders use two types of movements simultaneously to product a random scratch pattern. The pad spins and orbits at the same time. The pad must spin and orbit to create the proper scratch pattern. This is where the backup pad comes into play. The backup pad is the part of the sander that the sand paper attaches to via hook and loop (H&L) or pressure sensitive adhesive (PSA). For flat surfaces, this pad must remain in good condition and it must remain flat. When the operator tips up the sander to dig out defects on a surface, not only does this dig a divot in the work piece, but it also damages the outside diameter of the backup pad. Over time, the pad starts to retain the curve induced when the sander is tipped up and it no longer maintains a full 5" circle of contact on flat surfaces. The reduced surface area makes flat surface sanding take much longer and it induces much more swirls into the surface. It is also much easier to miss spots, leaving streaks of inconsistent surface finish. An out-of-balance or out-of-square backup pad can also produce defects. 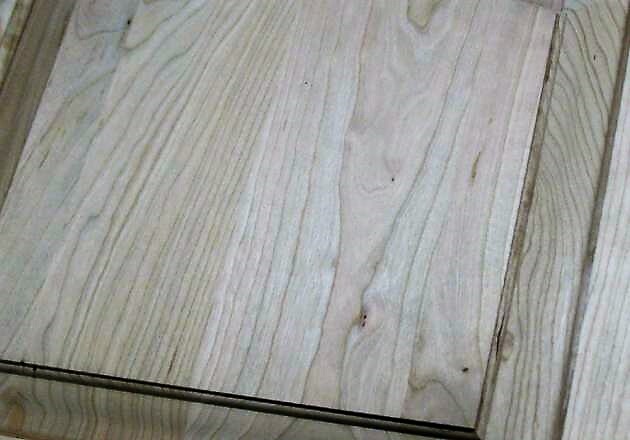 If you sand a flat surface and you feel the sander pulling back and forth across the surface of the wood, the backup pad needs to be replaced. If you feel the sander bouncing as the pad rotates, then you most likely need a new backup pad. The PSA disks are often harder to remove from old worn out pads, as shown by the amount of PSA adhesive that remains stuck to it. The H&L disks will fly off of the backup pad when worn out. An out-of-balance pad will put undue stress on the bearings as well as the body of the operator. Backup pads usually need to be changed out once a month in high production shops and on machines running several hours a day. In lower production environments they will often need to be changed every three to six months. These pads are very low cost and responsible for doing the most important job in almost every woodworking shop around the country. A new backup pad is far, far less expensive than reworking entire jobs with swirls and inconsistency. As a technician for Dixon Abrasives. Adam West analyzes each step in the sanding process. 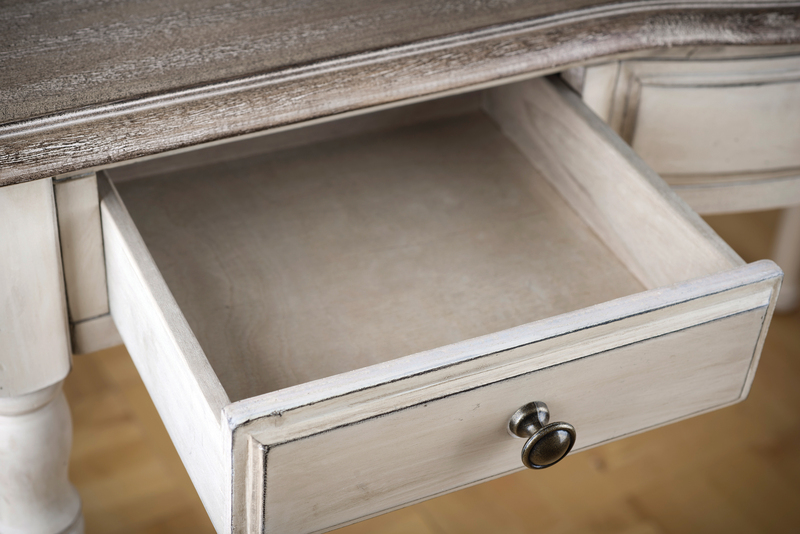 He checks wood for surface texture, appearance and its ability to accept a desired finish. "Each step of the process must compliment and improve the process before it," Adam says. "But each step of the process has impact on the later processes." In his blog series, Adam covers sanding processes with wide-belt sanders.